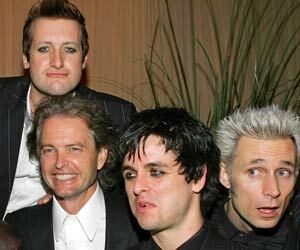 (1) Warner Bros. CEO Tom Whalley with Green Day, who knit together songs on American Idiot to spur album sales. (2) Atlantic cochairs Julie Greenwald and Craig Kallman crafted an iTunes countdown strategy for rapper T.I., juicing digital sales and the album launch. 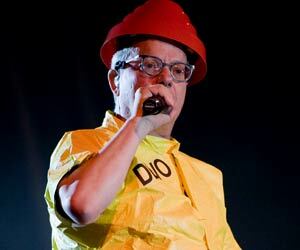 (3) Devo signed a 360 deal with Warner Bros.because the label let the band build online buzz its own way for Something for Everybody, its first studio album since 1990. 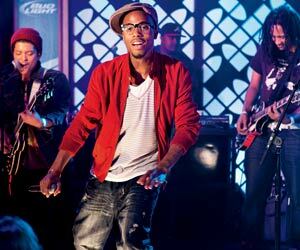 (4) Alternative rapper B.o.B topped the charts after promoting “Airplanes” predominantly through Twitter. 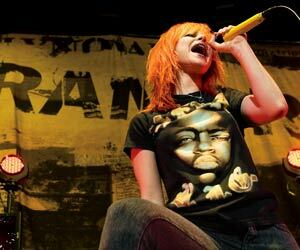 (5) Paramore, led by Hayley Williams, was the first WMG 360 artist. The band lets fans upload content to its site and offers its own branded Flip cam. 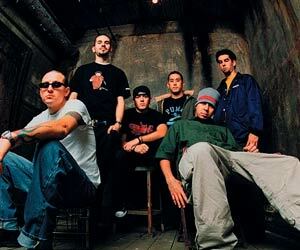 (6) Linkin Park’s Mike Shinoda has been a vocal critic of WMG, but it helped push the band’s iPad gaming app.